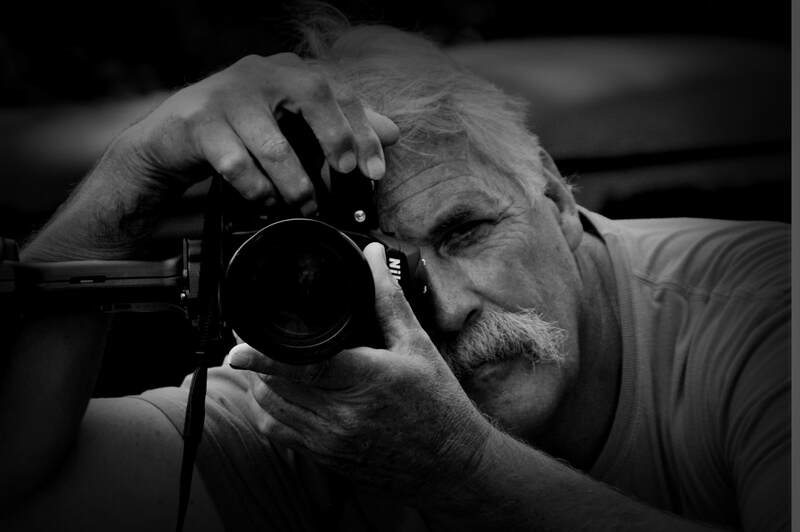 Paul Vaughn began his career as a combat photographer and film processor in the air force in Vietnam. His love for photography blossomed into opening his own portrait studio in Georgia and Tennessee and later to expand into school photographs. He was encouraged and inspired by his hometown master photographer Leon Kennemer and later by other famous masters such as Monty Zucker, Ossee Sweed, and Larry Patrick. Paul was awarded his own masters of photography from the PP of A. His love of travel allowed him to be an official photographer at the 1992 Olympics in Spain. He has worked by request for well known dance studios in California as well as famous singers and movie stars including Johnny Cash, Elizabeth Taylor, Liza Minelli and Charlie Daniels. ​ In the last few years, he continues to expand his portrait photography business in Tennessee and Alabama. Paul has transformed his personal studio into a peaceful country setting in Readyville, Tenn. This offers indoor and outdoor settings using various locations with creative lighting with individual attention. To create a photographic portrait is a wonderful opportunity to save a beautiful image of a moment in time. Through the years great masters of art have been commissioned to accomplish this. Master photographer, Paul Vaughn continues to find creative ways to give to you this special portrait that will create memories to preserve and treasure for your family forever.